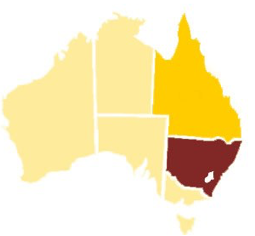 Originally included in District 16 (now located in New Zealand), Australia has been part of Zonta International since 1966 and has grown to be home now to three Zonta International Districts. 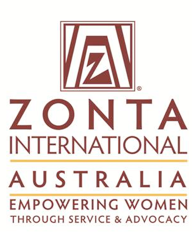 Together they incorporate Zonta Clubs in all Australian States and Territories. In other words, we empower and become empowered. Advancing the status of women everywhere!